Dress up for tea, bring your friends, family and enjoy tea, sandwiches and cakes served in the elegant setting of the Keillor House. Silent Auction. 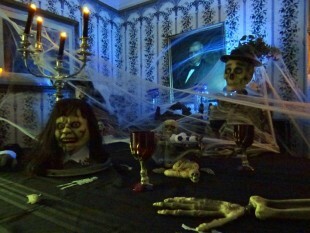 Westmorland Historical Society and Village of Dorchester extend a warm welcome at the Keillor House Museum. Warm up at the crackling hearth fire with homemade soup, chili, sweets and hot drinks. 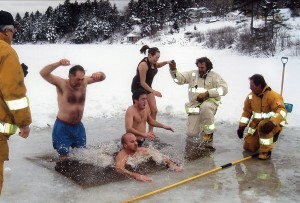 Come enjoy community hospitality following the Lion’s Polar Dip. 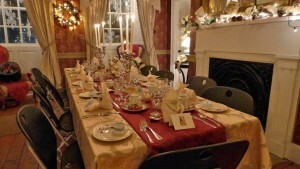 An elegant four-course dinner served with the glow of candlelight and the crackling hearth. Enjoy live musical entertainment. Book tickets early. Join us for a Yorkshire Dining Experience that you will not forget. Enjoy a three course Roast Beef meal of Yorkshire inspired foods. Wine included. Call for tickets – reservations required. A Sandpiper Festival & Keillor House Museum event. Presented as part of the Dorchester Sandpiper Festival. A family friendly fair where you can play old fashioned games and learn traditional skills. 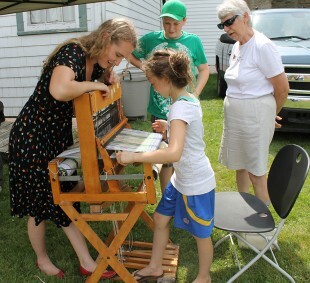 Try your hand at carding wool, spinning yarn, weaving, rug hooking, quilting, knitting, crochet, basket weaving, etc. Learn from skilled local artisans and watch demonstrations of natural wool dyeing, sheep shearing, blacksmithing, tying fishnet, baking on the open hearth and more.